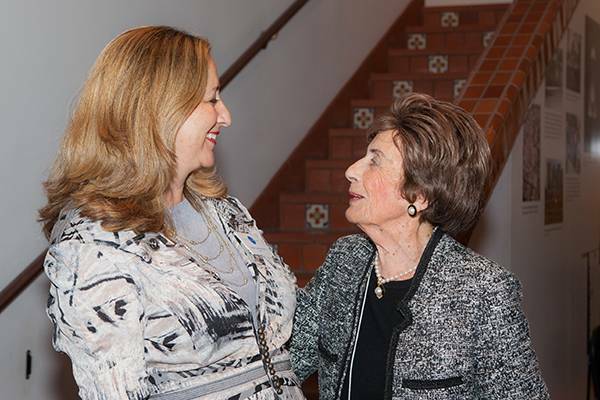 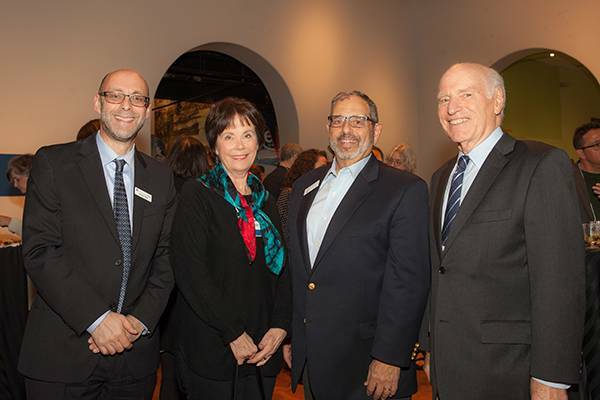 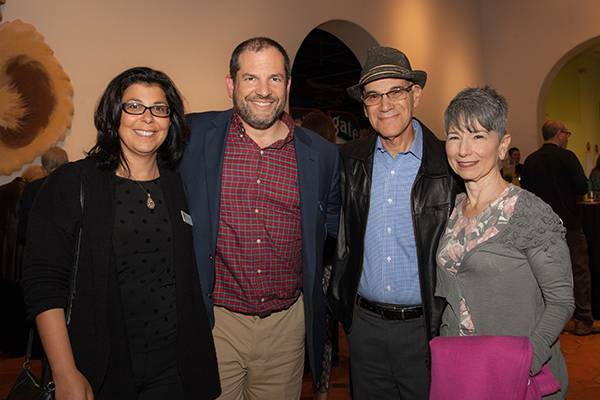 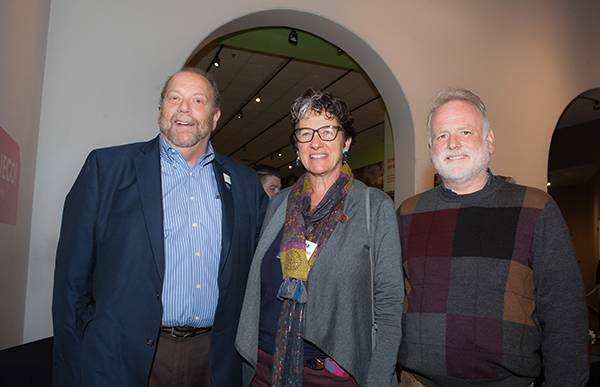 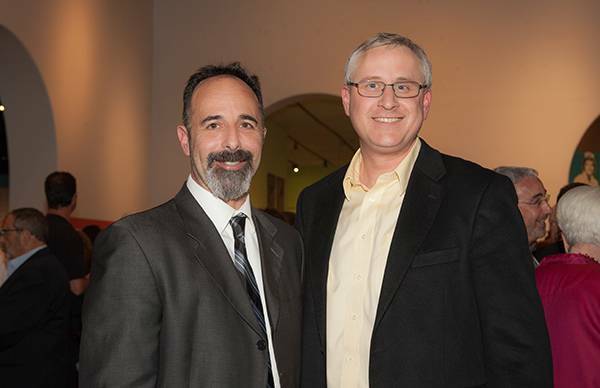 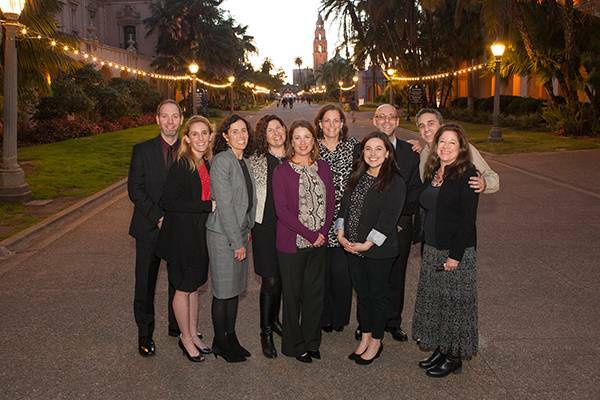 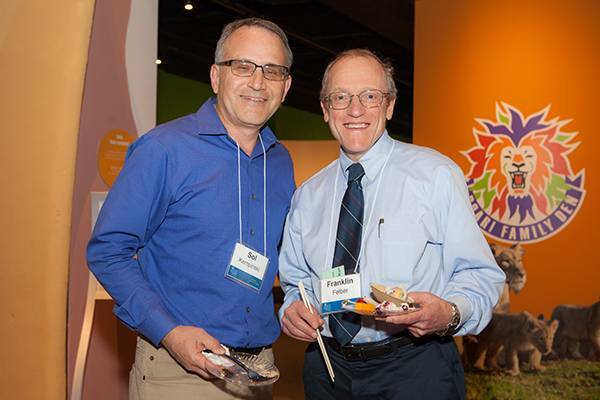 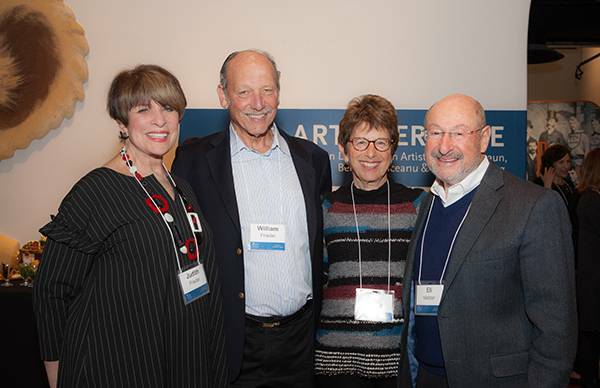 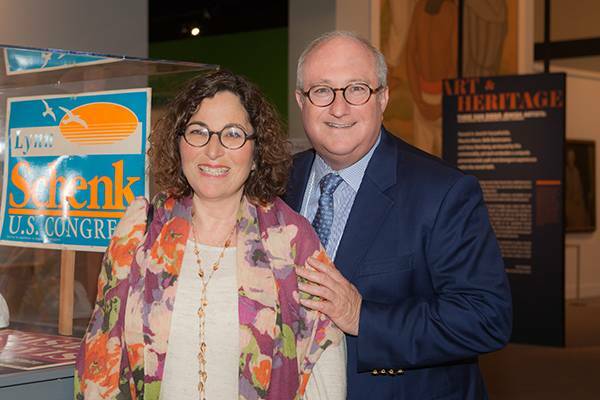 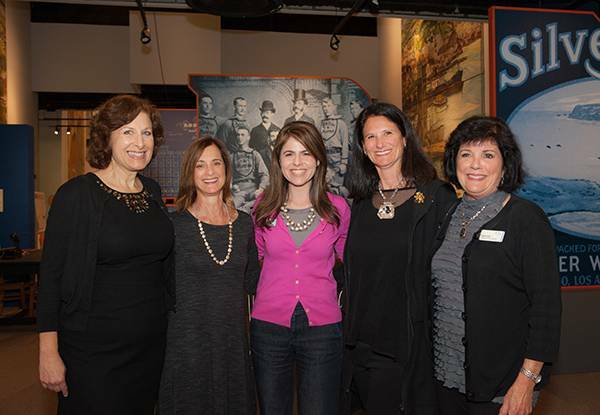 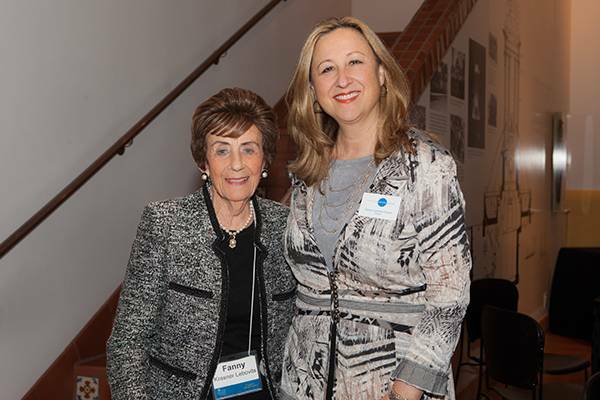 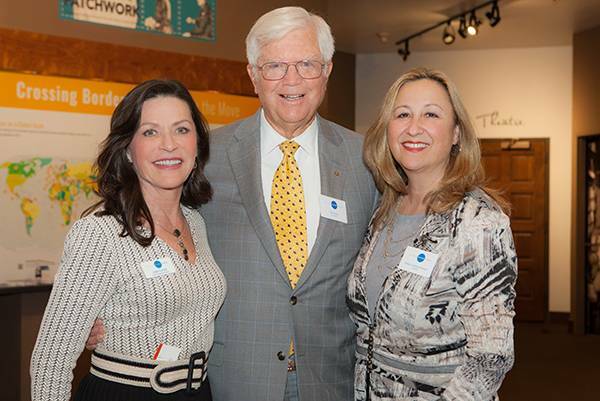 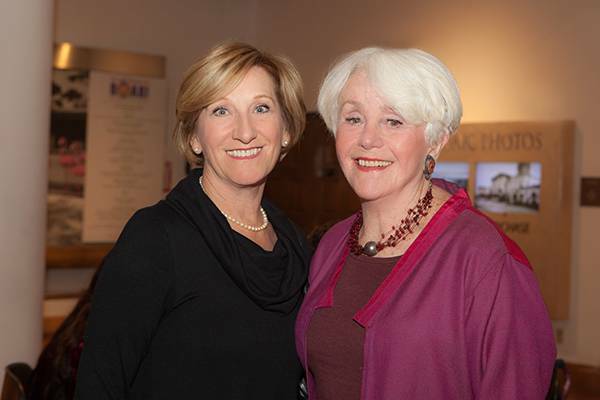 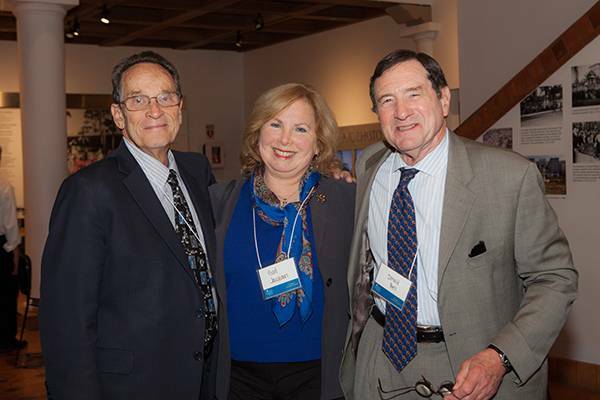 March 23, 2017 – In honor and recognition of our legacy donors we held an annual appreciation event at the San Diego History Center in Balboa Park. 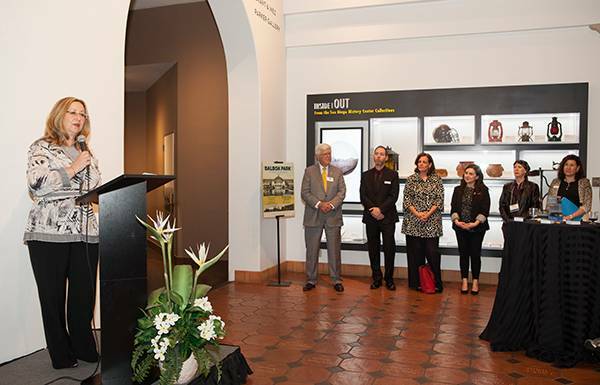 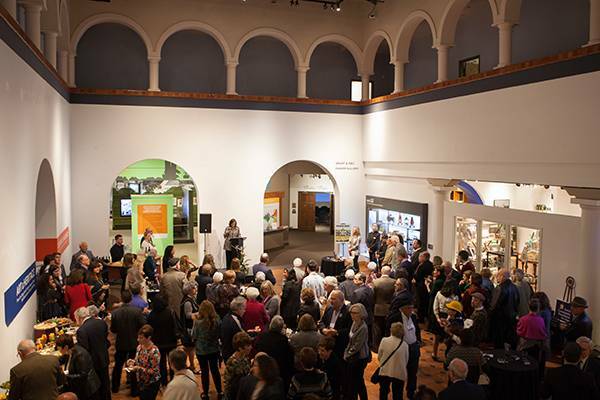 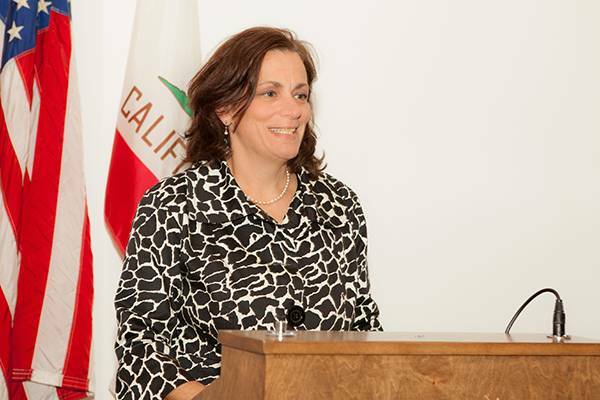 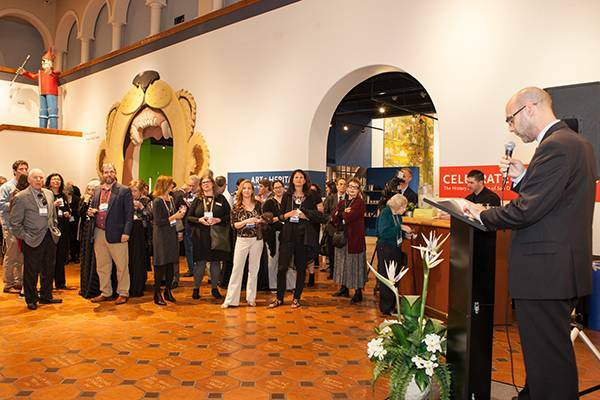 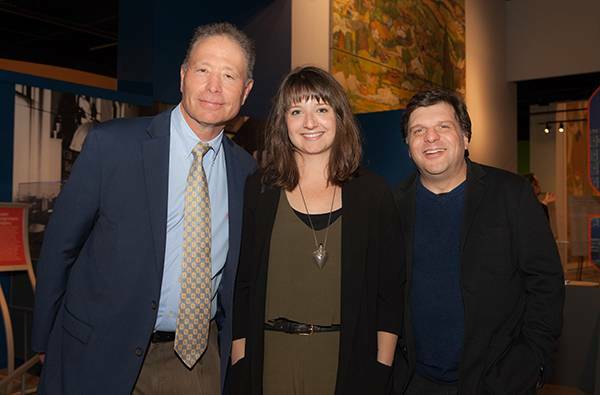 The museum had just opened their new exhibit — Celebrate San Diego! 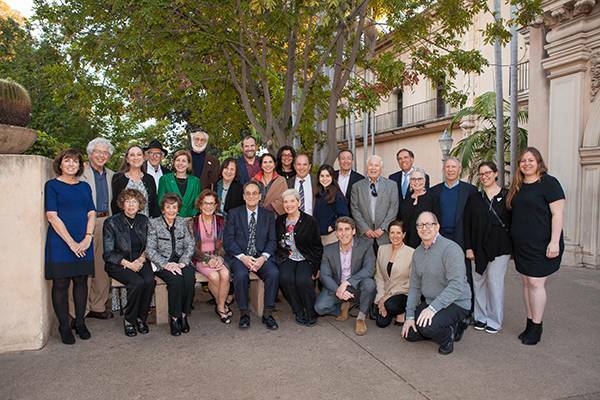 The History & Heritage of San Diego’s Jewish Community. 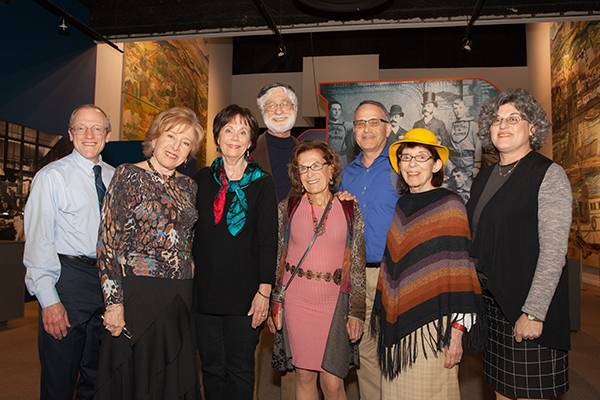 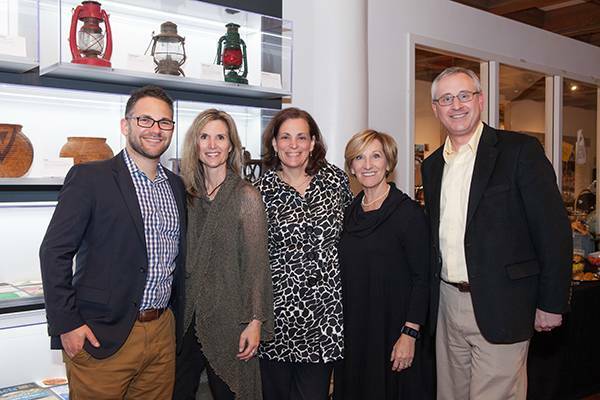 The exhibit chronicles the history of San Diego’s Jewish community beginning with pioneers who arrived in 1850 looking for adventure, good weather, better health, and, above all, the opportunity to make the American dream their own, and to build the thriving community it is today. 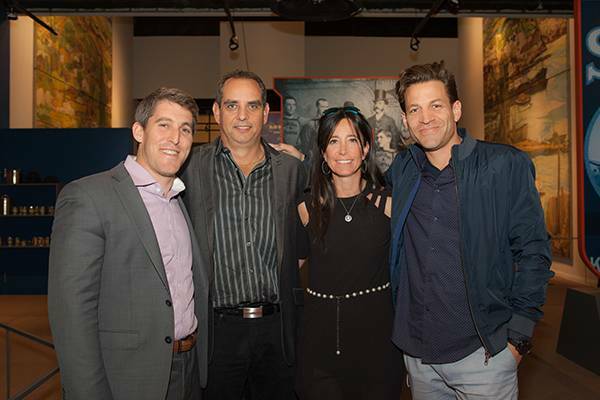 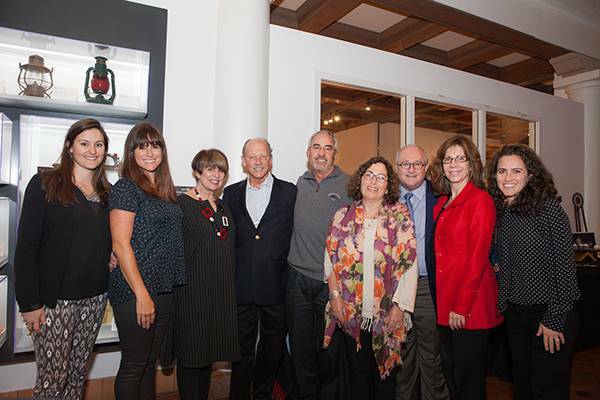 We sincerely thank all of our legacy donors, everyone in attendance and the friendly staff at the San Diego History Center. 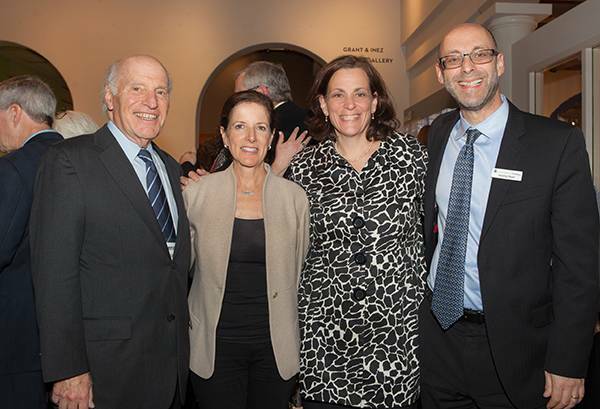 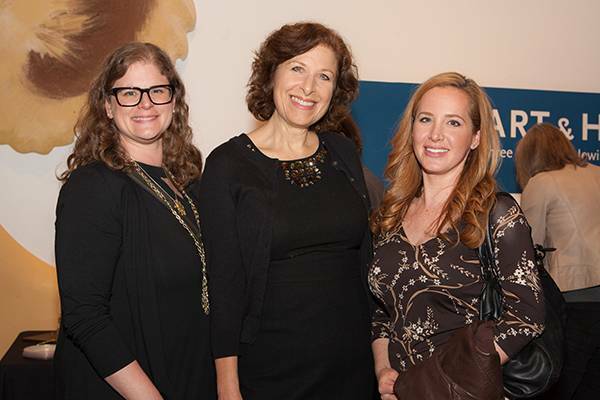 Please see below for photos from this special night.